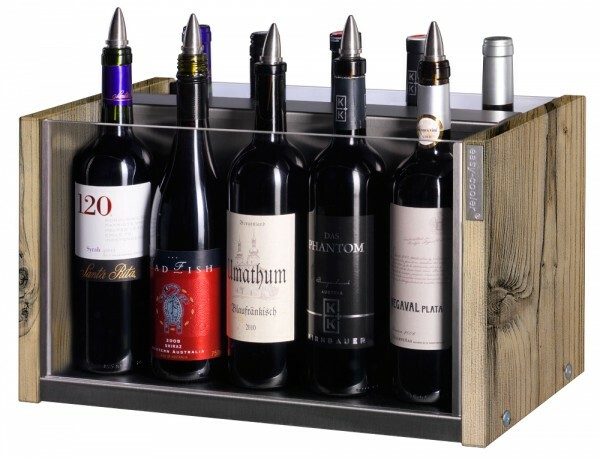 Product information "easy-cooler "ten" vinewood"
* Our offers are only for trade, craft, wineries, gastronomy and industry. All prices are exclusive VAT and duty unpaid. The easy-cooler® Onlineshop is available worldwide, except the Netherlands. Content on our easy-cooler® product images are not part of our application.